Zuckerman Spaeder LLP is pleased to announce that Sara Alpert Lawson of the firm’s Tampa office has been promoted to Counsel. Ms. Lawson’s broad experience includes defending individuals and companies in civil and criminal investigations and prosecutions to litigating against a Florida state agency, and representing a major health care institution in complex civil litigation. Sara has been consistently recognized for the past several years in The Best Lawyers in America in the area of white-collar criminal defense. Beyond her legal practice, Ms. Lawson is also active in pro bono efforts, particularly those involving foster youth, and she founded a mentorship program for youth in foster care in Hillsborough County. She also serves on the Board of Directors for Bay Area Legal Services. In 2015, Ms. Lawson received the Florida Bar Young Lawyers Division Pro Bono Service Award. 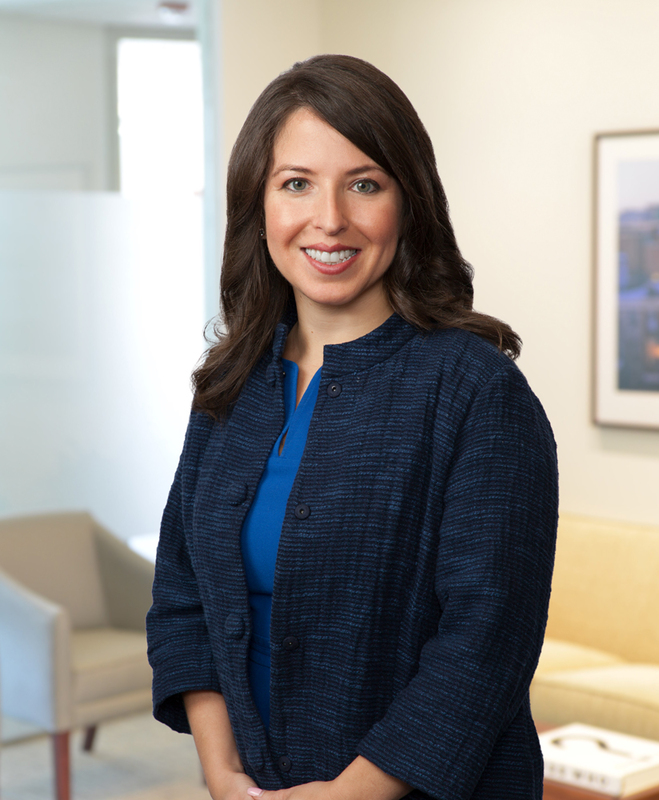 Before working at Zuckerman Spaeder, Ms. Lawson practiced white collar criminal defense at another boutique litigation firm and also was in-house corporate counsel for an international chemical trading company. She earned her J.D. from the University of Maryland School of Law, where she served as an Editor for the University of Maryland Law Journal of Race, Religion, Gender, and Class, and received her B.A. in political science from the Johns Hopkins University.